Tonight, Matt and Robbie are discussing Episode BABF10, Missionary Impossible, the fifteenth episode of Season Eleven. 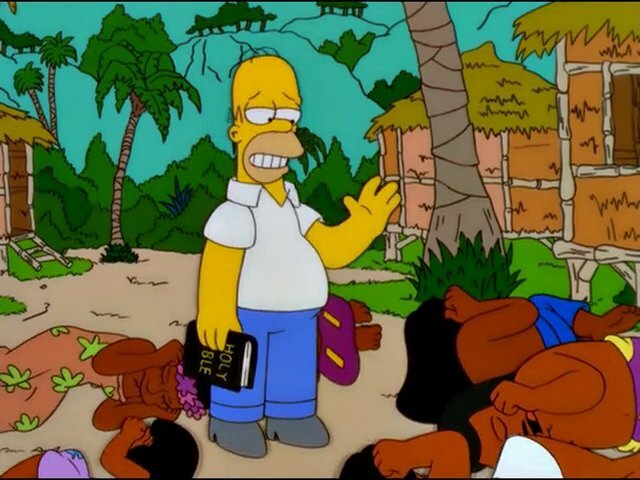 They talk about Homer, missionaries, and garbage. Listener Question of the Week: What is your favorite religious gag?